Ten years waiting for something to be done re the speeding traffic on Mount street. 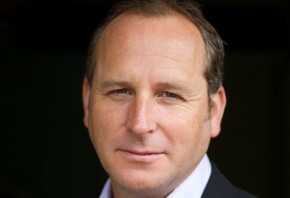 All very well patting yourself on the back in congratulation re the neighbourhood plan. When someone is killed by speeding cars/motor bikes coming down Mount street you might have wished you priorities had been more urgent. I spoke to you ten years ago about this and still nothing has been done. Speed watch volunteers [i was one] have done nothing to resolve the problem. Proactive measures are urgently needed, not waiting until some tragedy happens e.g. the recent incident on the proposed roundabout site. Time to get something done and less talk and political posturing and more action. We have used the neighbourhood plan process to gauge the views of residents on a variety of issues and there was broad, though not universal, support for a 20mph zone in the village. Since then, we have been in discussion with the County Council about implementing such a plan. I met the council two weeks ago and the next step in the process is to undertake a comprehensive set of speed measurements across the village and these are expected to take place over the next six weeks. I doubt whether you approached me on the subject ten years ago as I have only been a councillor for 5yrs, in which time, the parish council has examined various options, including the fairly muted Speedwatch programme, which I’m not sure achieved much. It would be fabulous to have physical traffic-calming measures in the village but, due to central government cuts to local authority budgets, there is no longer any funding for such works. 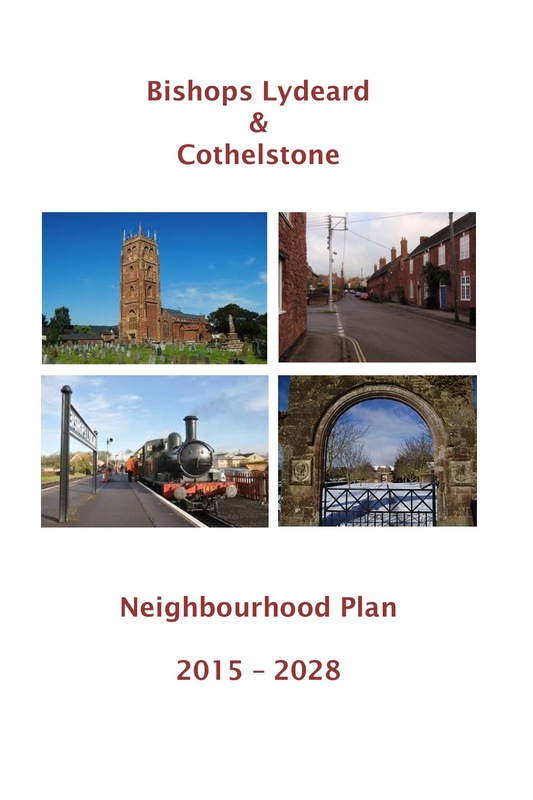 There is, however, the prospect that the village could fund some calming measures itself, a prospect made all the more likely by the adoption of the neighbourhood plan, which enables the village to retain an additional circa £250,000 of infrastructure spending in Bishops Lydeard & Cothelstone, one of the key reasons we were so keen on producing a neighbourhood plan and why we’re very pleased that it has passed the referendum stage. I hope you can see how the neighbourhood plan is central to so many of our aspirations within the village.